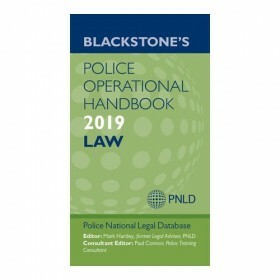 Blackstone's Police Operational Handbook: Practice and Procedure is a companion volume to the successful Blackstone's Police Operational Handbook: Law. 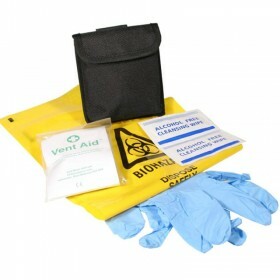 Offering guidance on good practice in core policing areas, it draws together practical advice across a wide range of police duties. 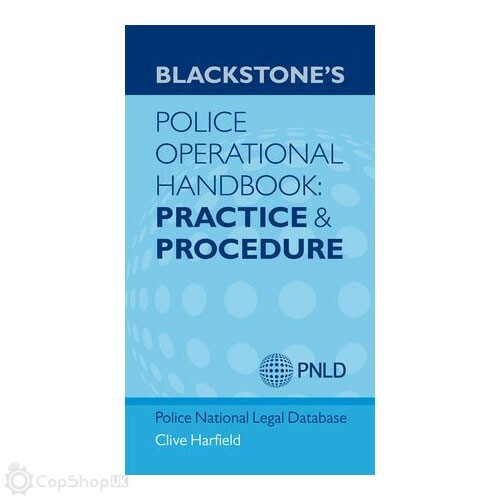 With extracts and explanations of official policy and guidance, each chapter is accompanied by features such as boxed examples, checklists, diagrams, practical tips and flow-charts, providing you with an unparalleled guide to good policing practice. 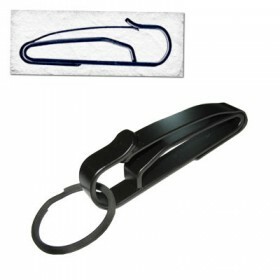 Presenting a structured approach to police work, based on established national principles and practices this Handbook is divided into four parts: Evidence Management, which offers advice on the capture and handling of evidence with chapters on crime scene management, disclosure, witness and victim management and court procedure; Knowledge-based Policing, which outlines the National Intelligence Model, the role of Police and Crime Commissioners, ACPO values, human rights, planning and risk management and dealing with the media; Neighbourhood Policing, which covers the principles and team structures, partnerships, problem-solving techniques and crime prevention; and Protective Services Policing which looks at the role of the first responder in major incident response, major crime, and civil contingencies. 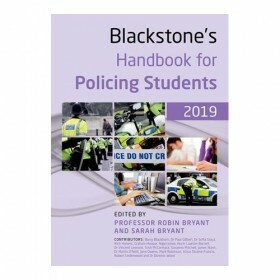 With 34 contributions from leading practitioners in policing, this Handbook will be invaluable to all operational personnel, particularly neighbourhood policing teams (NPTs), trainee investigators and policing students.